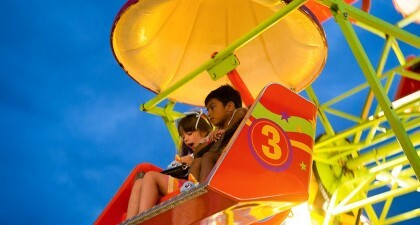 Fly as high as the clouds! 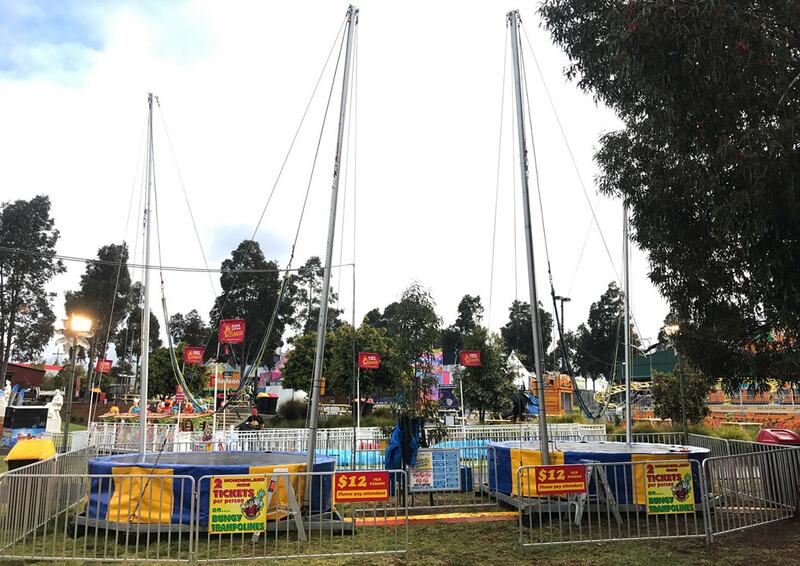 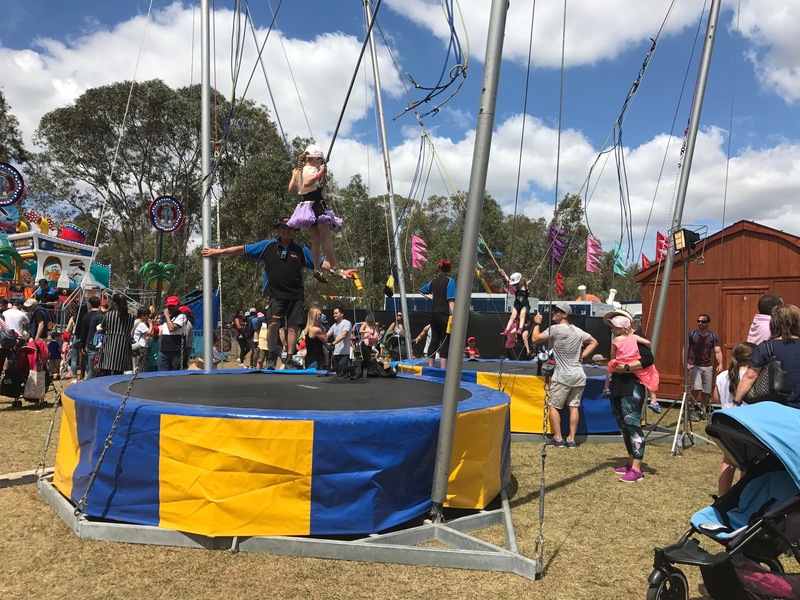 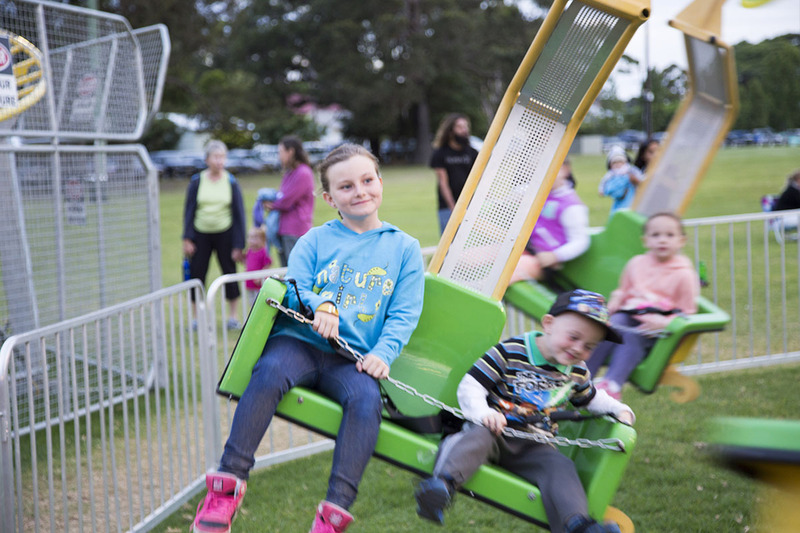 If you are looking for a chair swing aimed at smaller kids that doesn’t lack the excitement and thrill of the bigger version then the Crazy Flyer is for you. 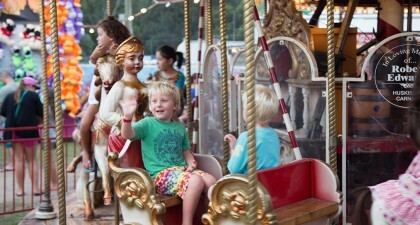 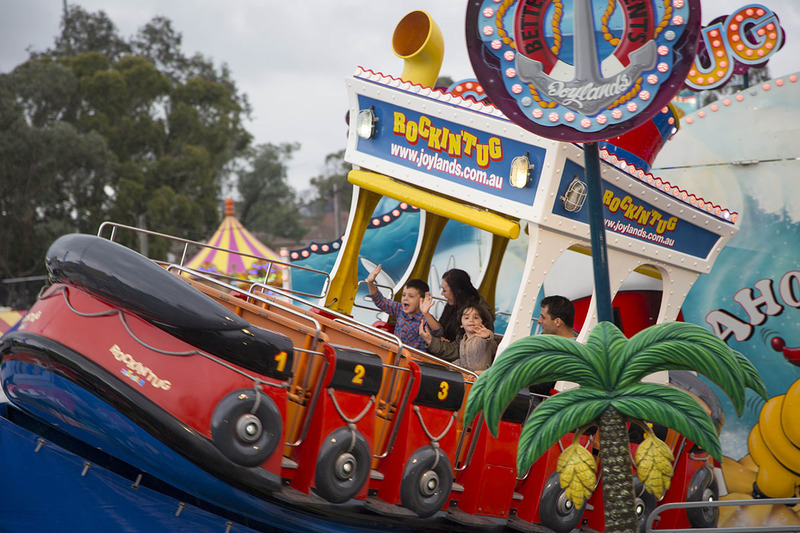 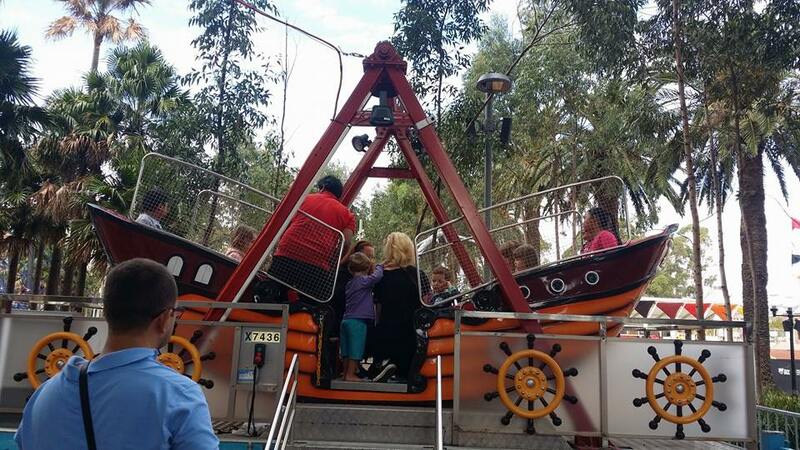 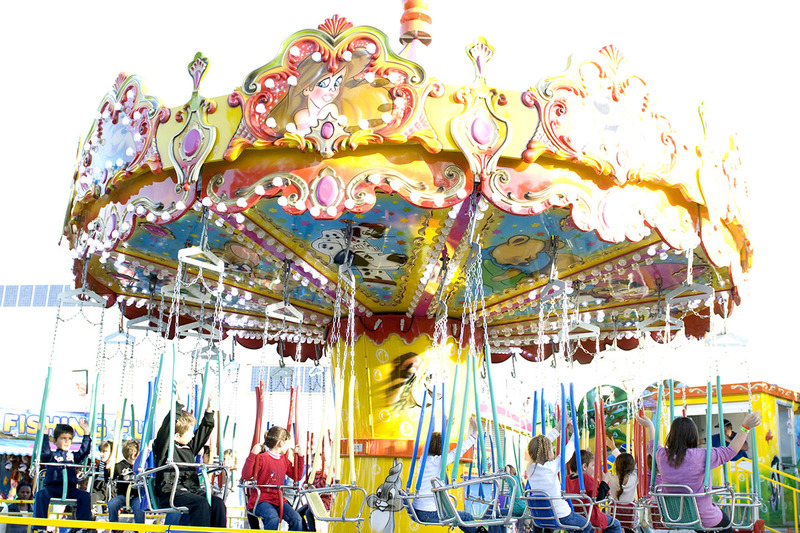 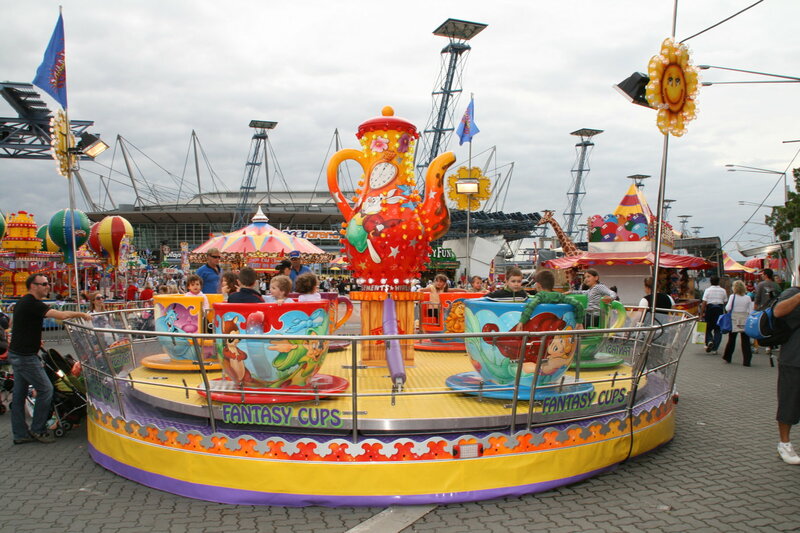 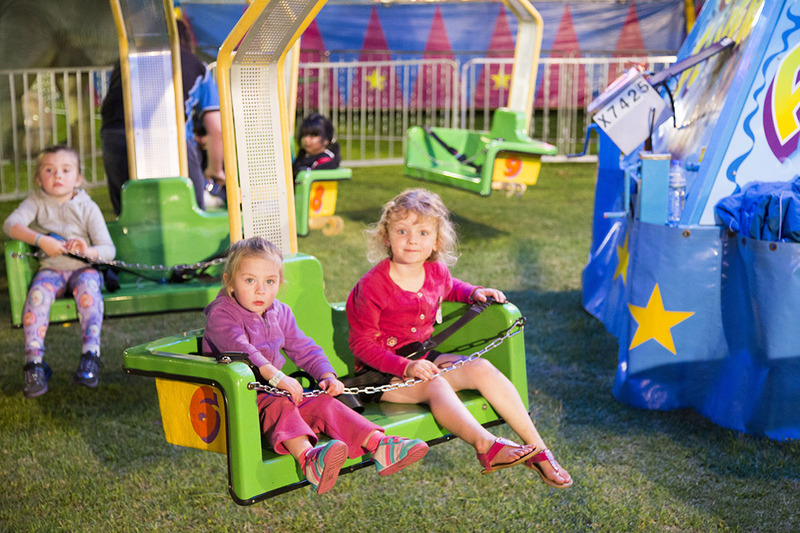 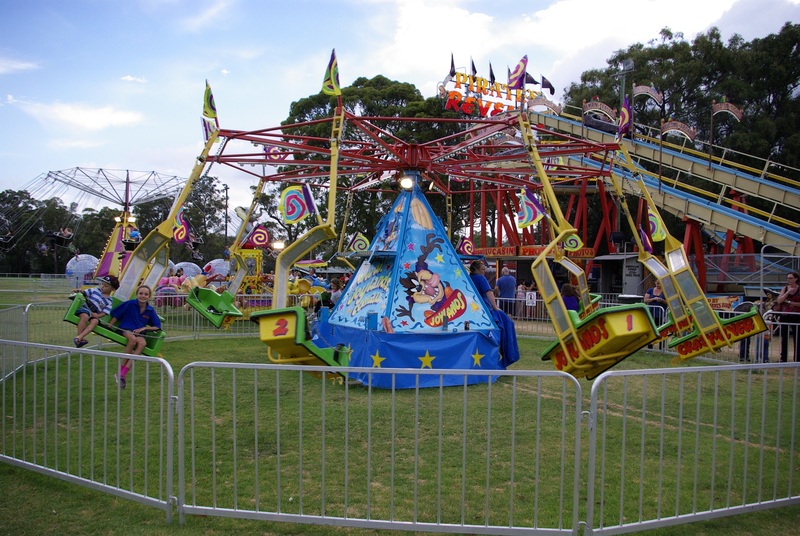 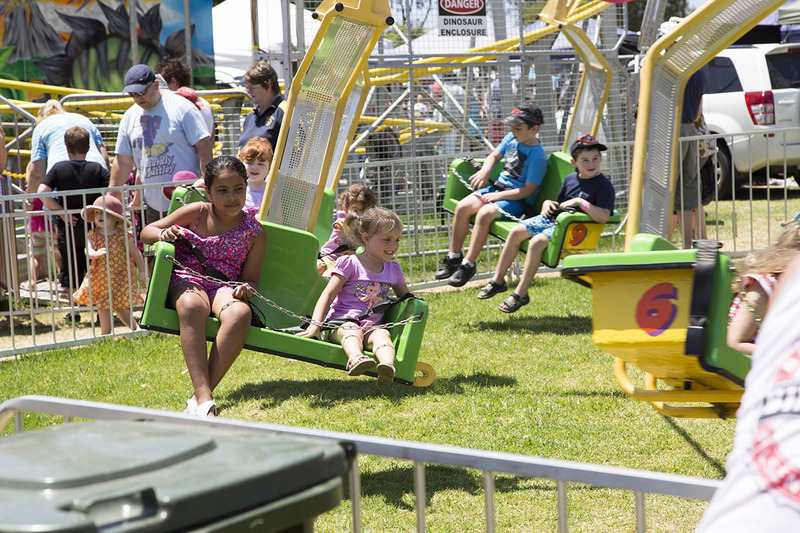 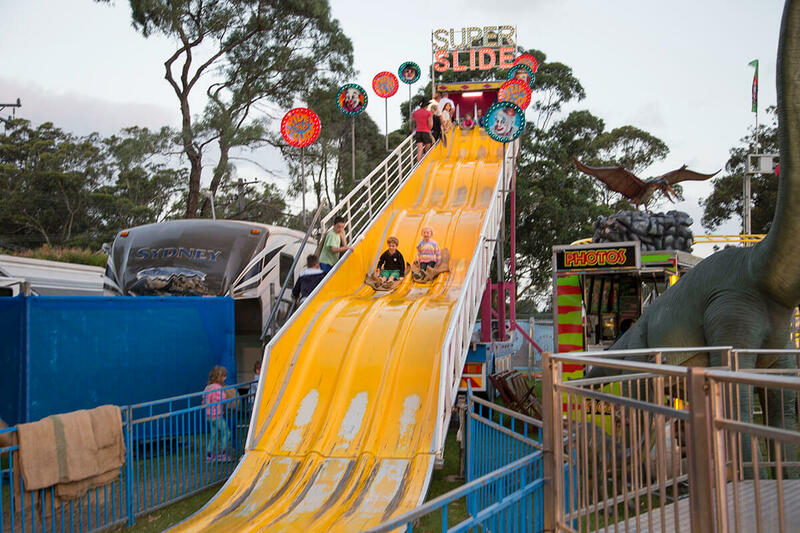 Kids will love feeling free as they whirl around this great ride. 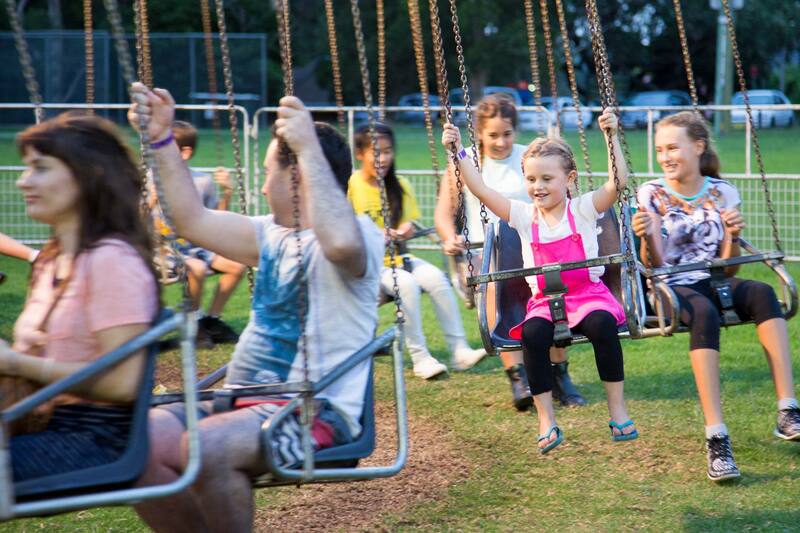 Wave as they fly by with a big smile on their face! 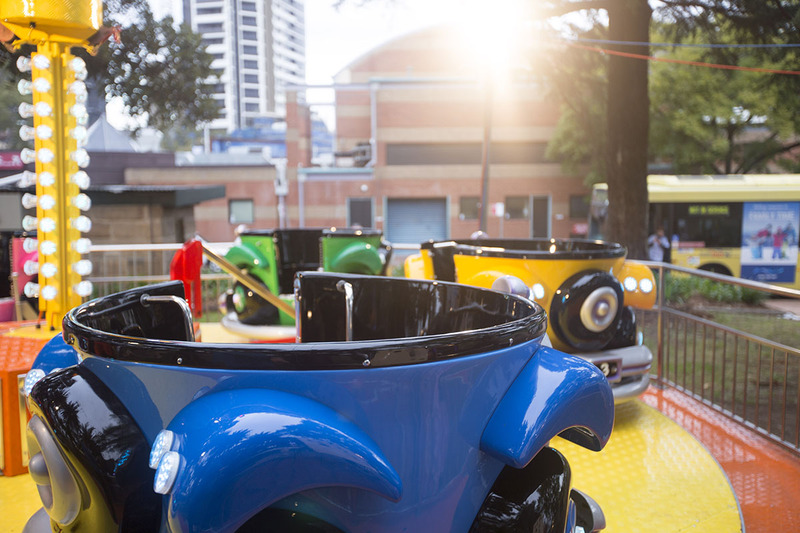 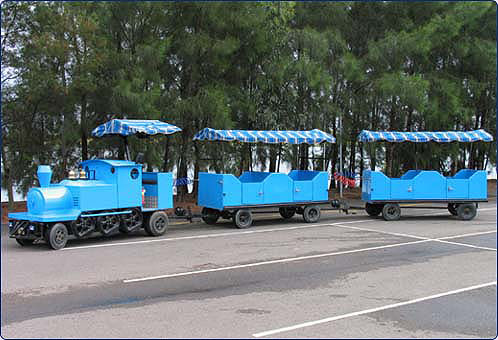 This ride boasts 2 seats per arm making way for friends to ride together on this exciting ride. 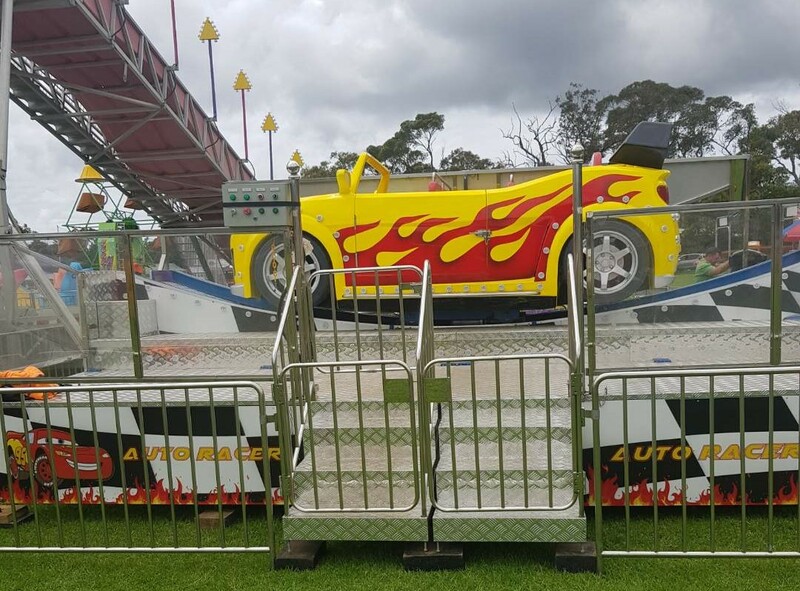 The Crazy Flyer is available for event hire. 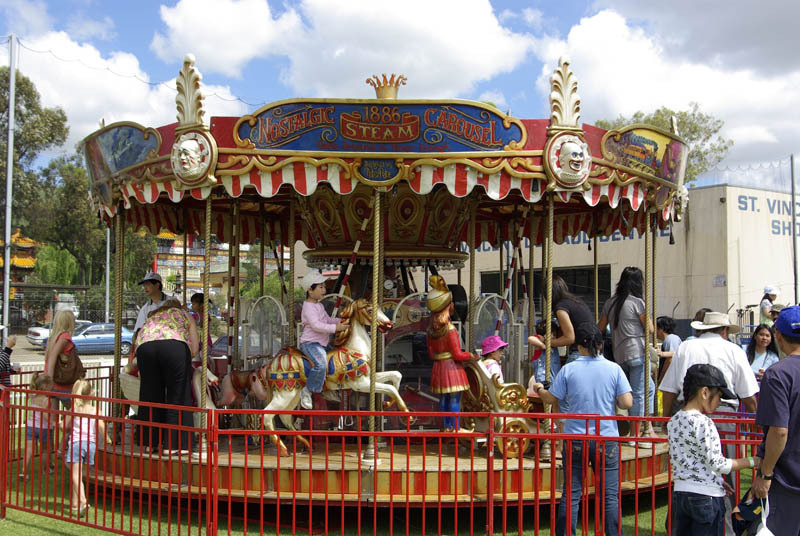 Contact our friendly team today to learn more about this great kids ride!